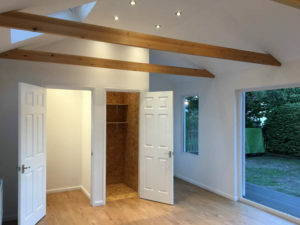 This archive of articles looks at the work of Kent based garden room company Ark Design/Build. Ark Design/Build are a small team who specialise in bespoke designs in a contemporary style. They concentrate on one project at a time offering a personalised service. 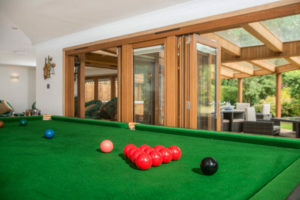 As well as building standalone garden rooms they also create garden room house extensions.